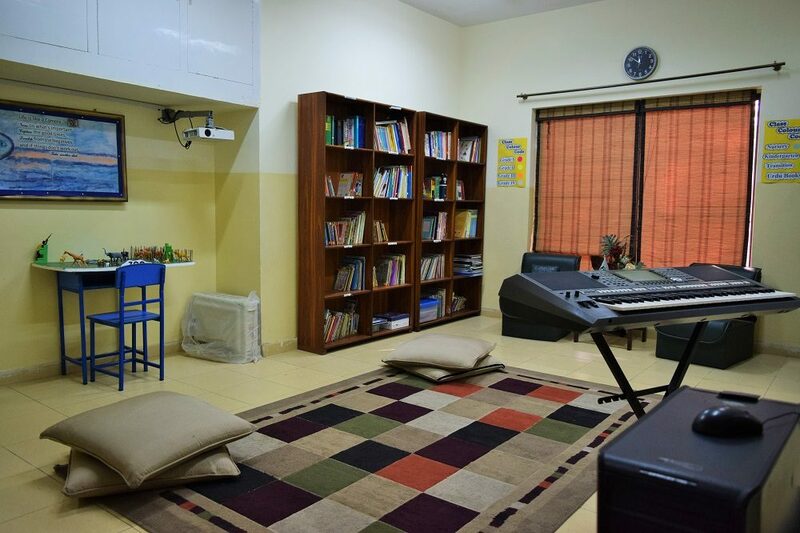 A place of energy and laughter described by most of the students, Schola Nova is not just a school; it's a place where boys and girls enjoy studying and willingly prepare for the next stage of their academic and professional lives. The school's modern facilities and passionate teaching staff are committed to help students reach their goals. We offer a one on one interaction between students and their teachers. 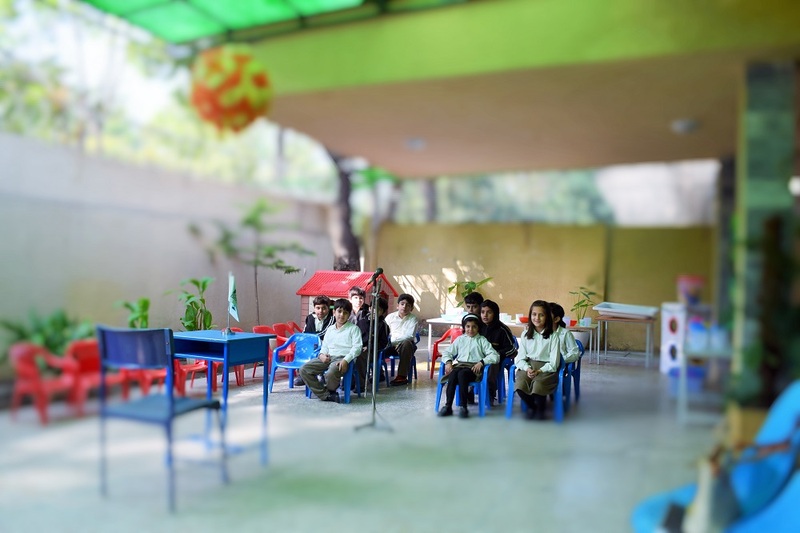 Our students benefit from individualized attention and learning programme and their progress and development is documented and shared with parents regularly. Our focus is quality instructional and emotional interaction as it is also proven to be the most effective in getting children to learn.